Join Anne Hillerman, daughter of the late famed mystery novelist Tony Hillerman, as she discusses her first novel, published by HarperCollins. Spider Woman’s Daughter revives the pairing of New York Times bestselling author Tony Hillerman’s Native characters, police detective Joe Leaphorn and Sgt. Jim Chee, in a new telling in the tradition of her father’s award-winning stories. 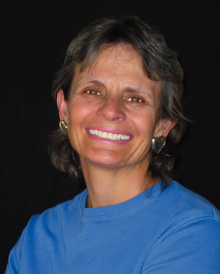 Hillerman, an already accomplished nonfiction author, also has written Tony Hillerman’s Landscape: On the Road with Leaphorn and Chee, a nonfiction work chronicling her father’s writing career and characters. She lives in Santa Fe, N.M. This event is free and open to the public. Order a box lunch to enjoy with Anne Hillerman’s appearance! Each comes with either iced tea or bottled water. No member discount is available for this lunch. Quantity of lunches is limited; order soon! 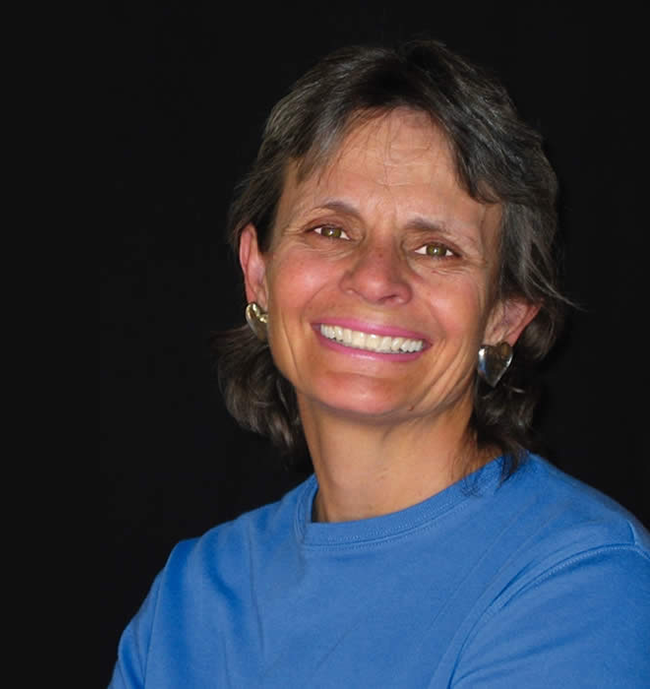 Photograph of Anne Hillerman. Courtesy of Anne Hillerman.